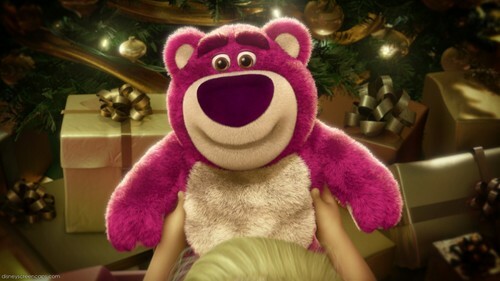 Lots-O-Huggin' медведь. . HD Wallpaper and background images in the Дисней Males club tagged: disney males animated movie pixar toy story 3 lots o huggin bear.